Four batting titles and an MVP trophy. A .317 career batting average over 18 seasons. Twelve All-Star Games. 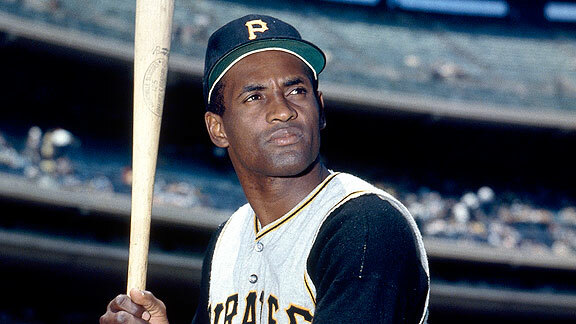 Most Valuable Player in the 1971 World Series. Baseball's career leader in assists by a right fielder. All accomplished with charisma and style that made him a legend even before his tragic death in a plane crash doing relief work on behalf of survivors of an earthquake in Nicaragua.